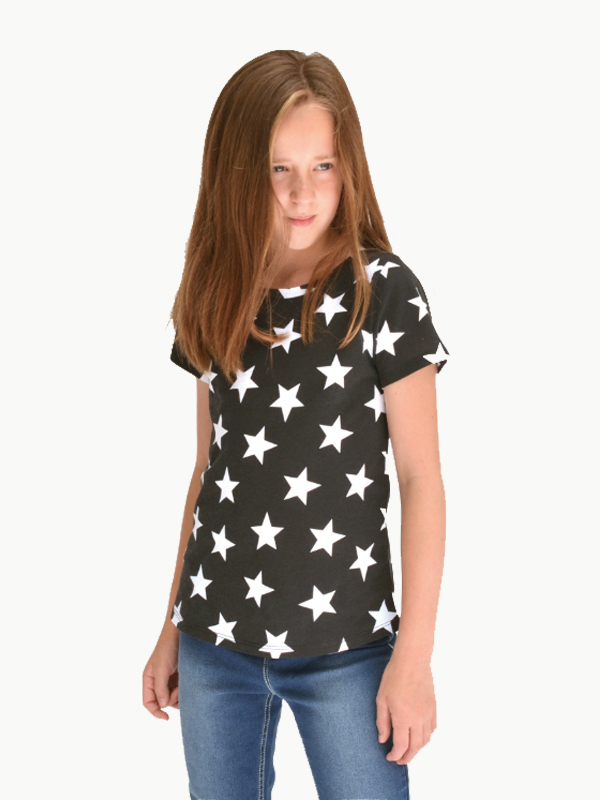 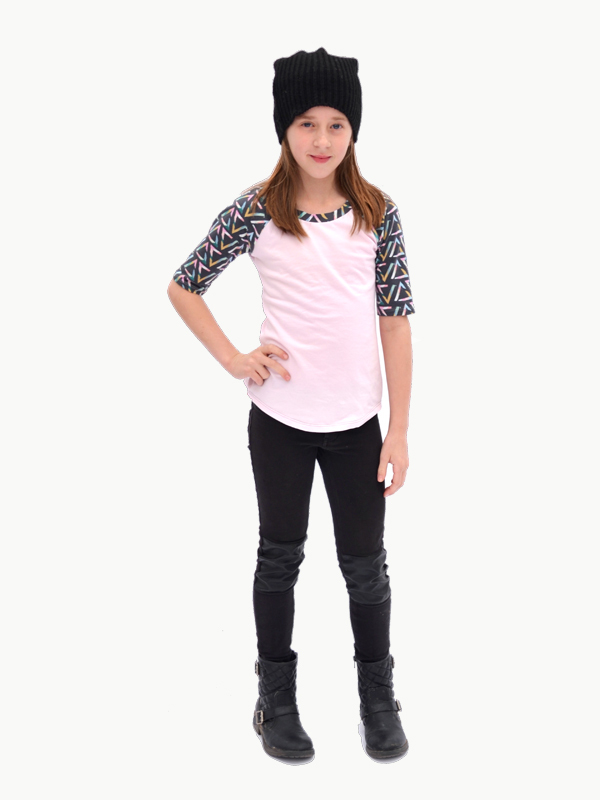 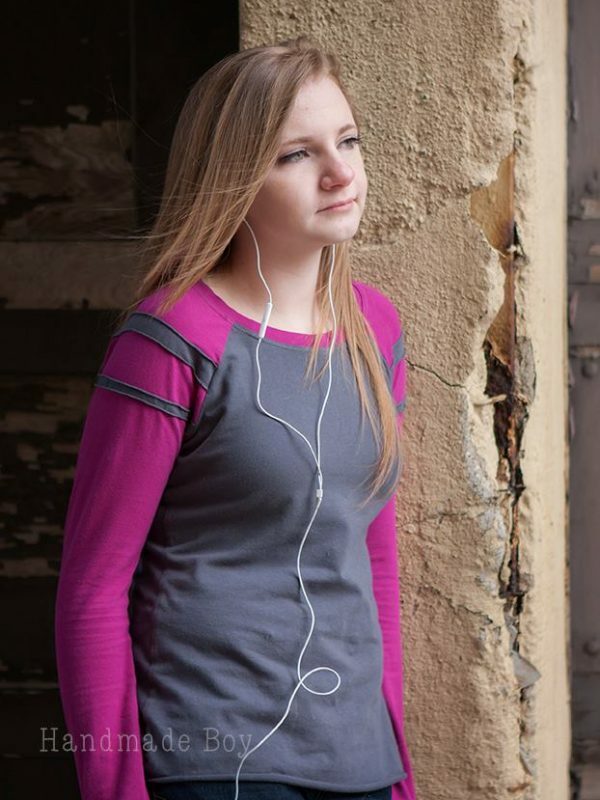 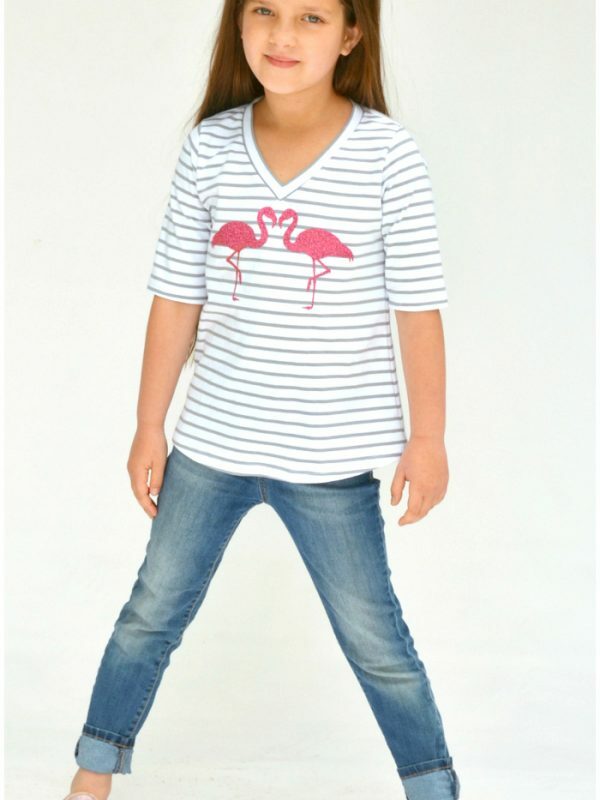 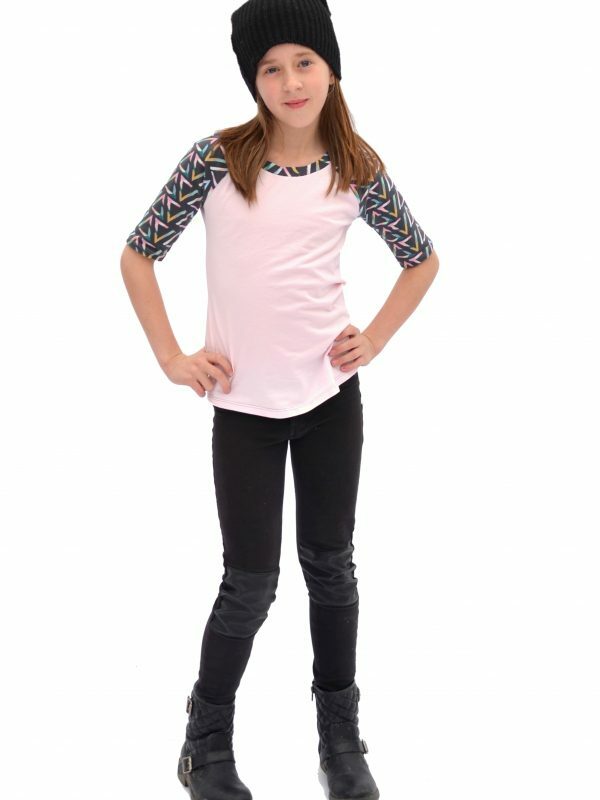 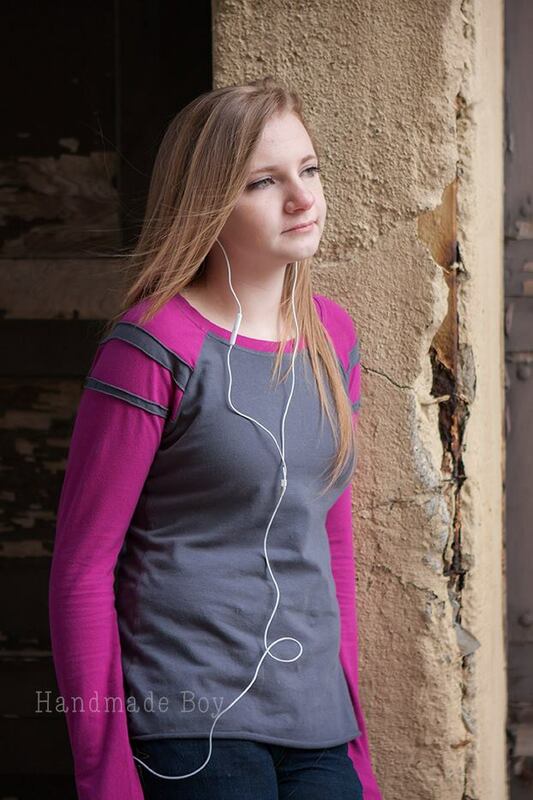 The Camden Raglan is a casual fitted tee for junior girls in sizes 6 – 16. 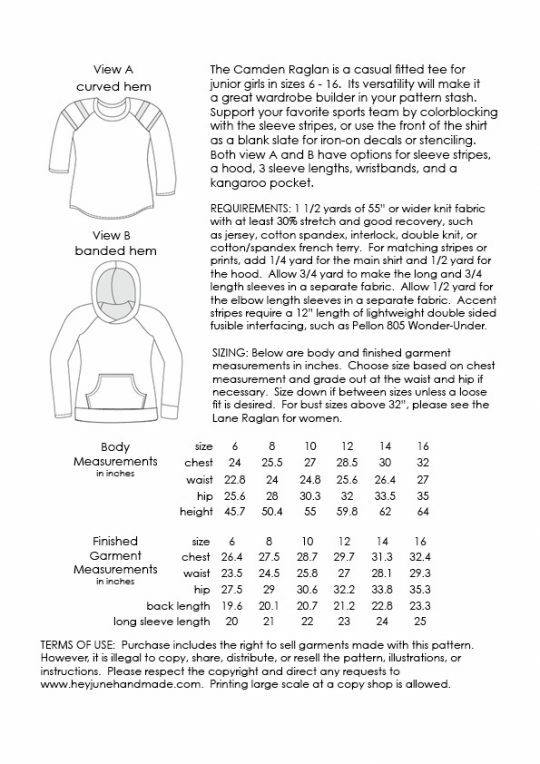 Its versatility will make it a great wardrobe builder in your pattern stash. 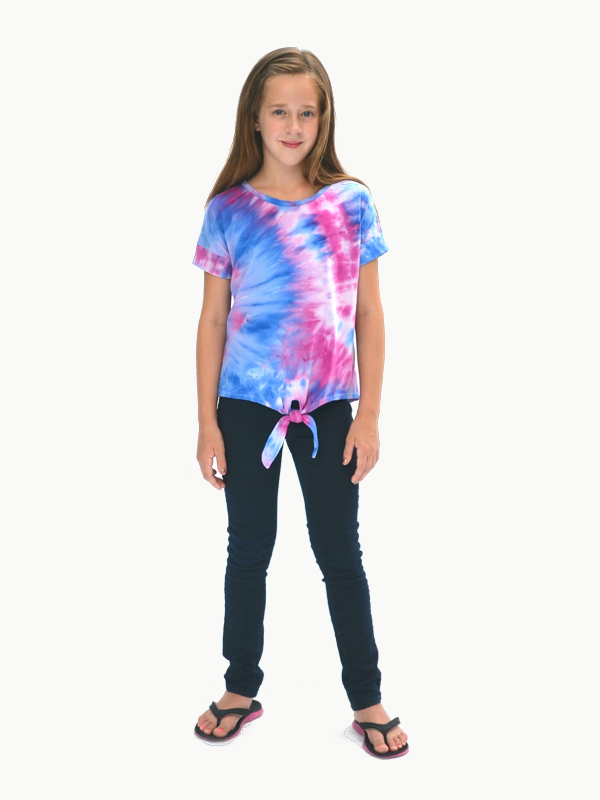 Support your favorite sports team by colorblocking with the sleeve stripes, or use the front of the shirt as a blank slate for iron-on decals or stenciling. 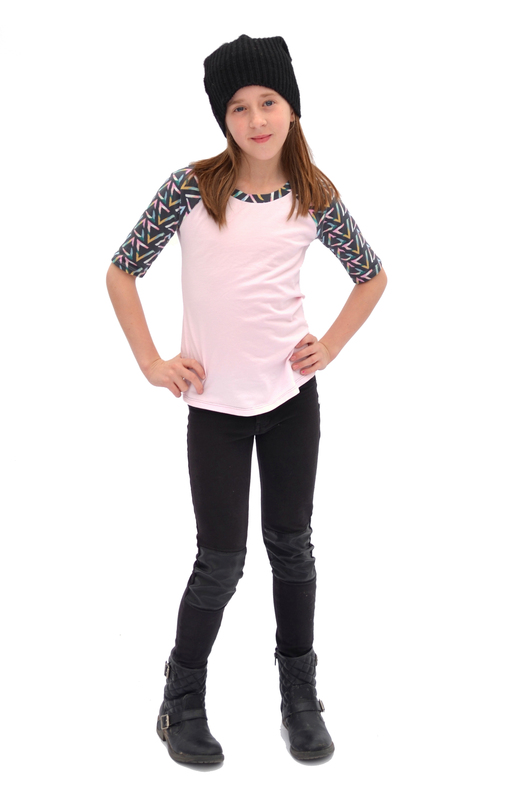 View A features a trendy curved hem and view B has an easy-to-sew banded hem. 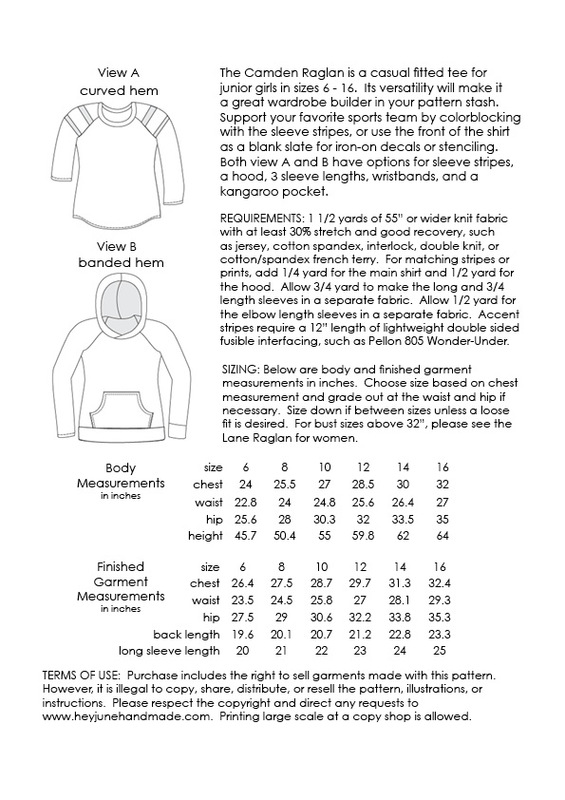 Both views A and B have options for sleeve stripes, a hood, 3 sleeve lengths, wristbands, and a kangaroo pocket. 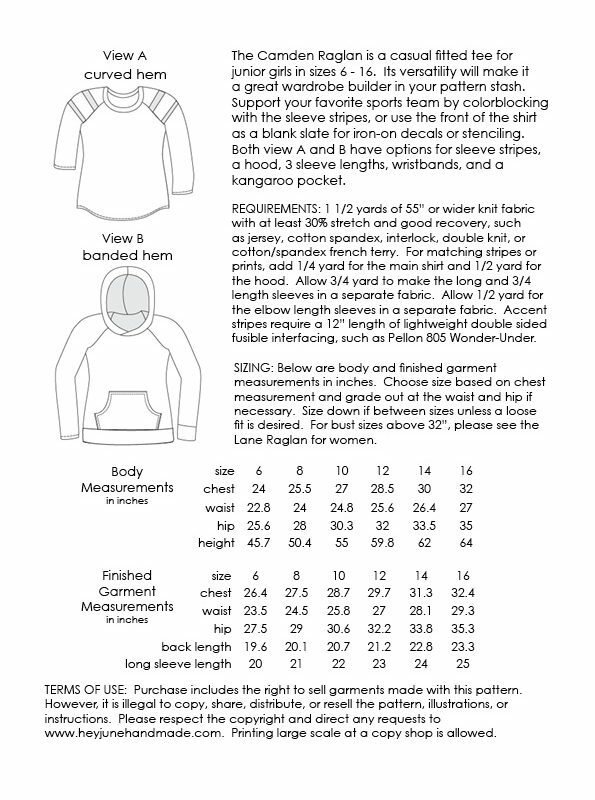 – A print shop copy so you can print the entire pattern on one sheet of 36″ wide paper or one sheet of A0 sized paper for non-US customers. 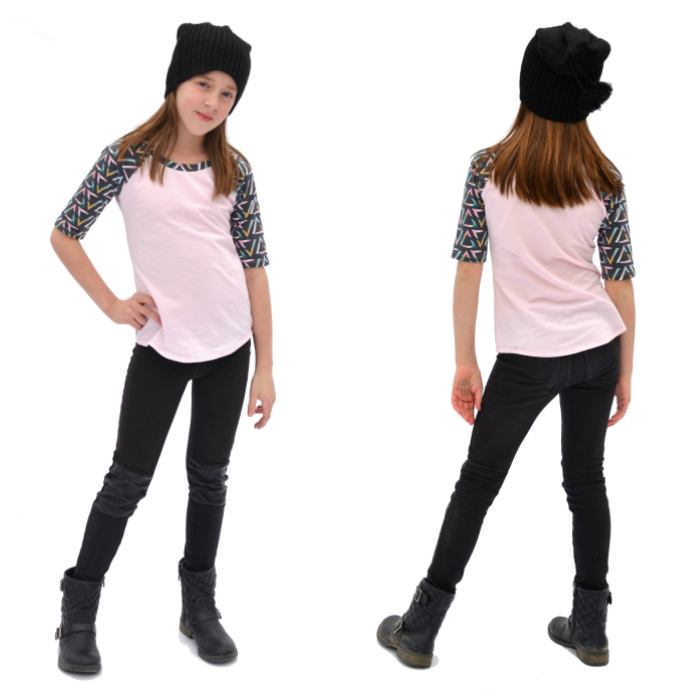 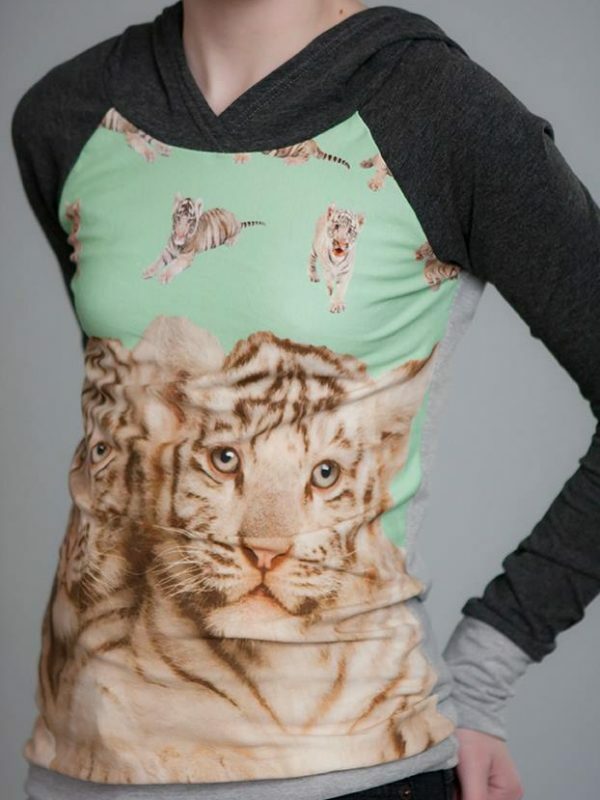 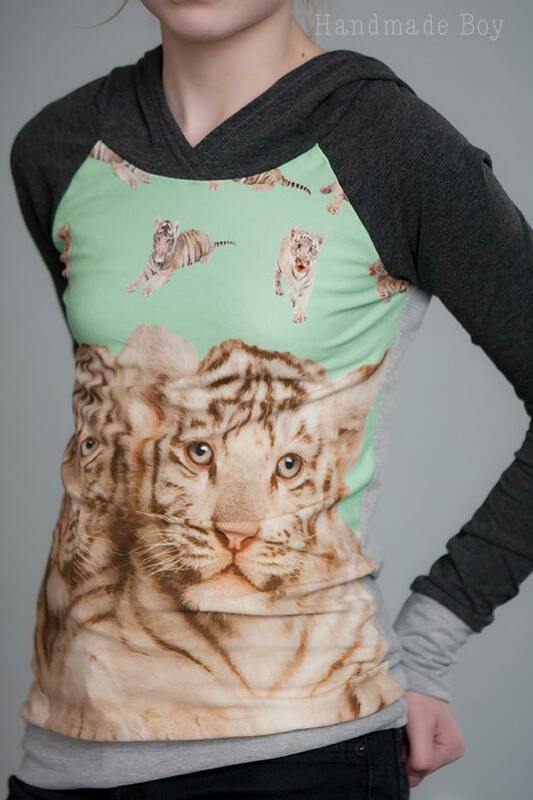 Click here to read more about the Camden Raglan and see more pictures! 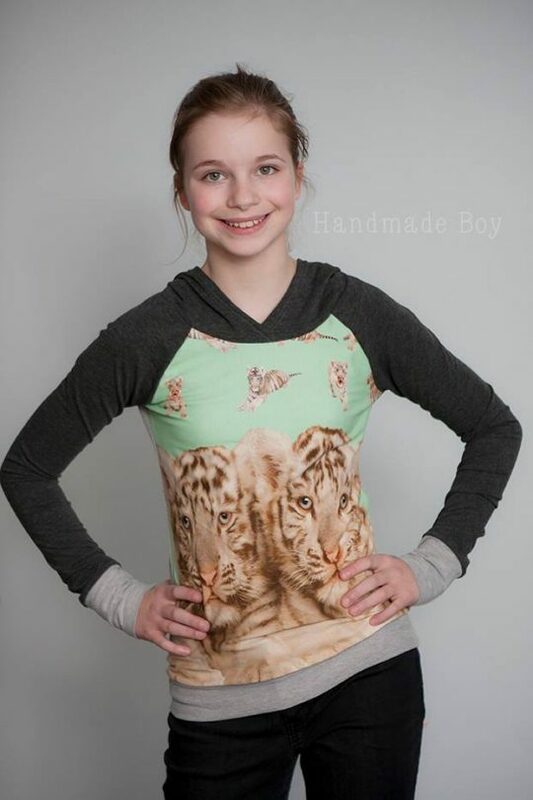 Camden is by far my daughter’s favourite pattern and most-requested make! 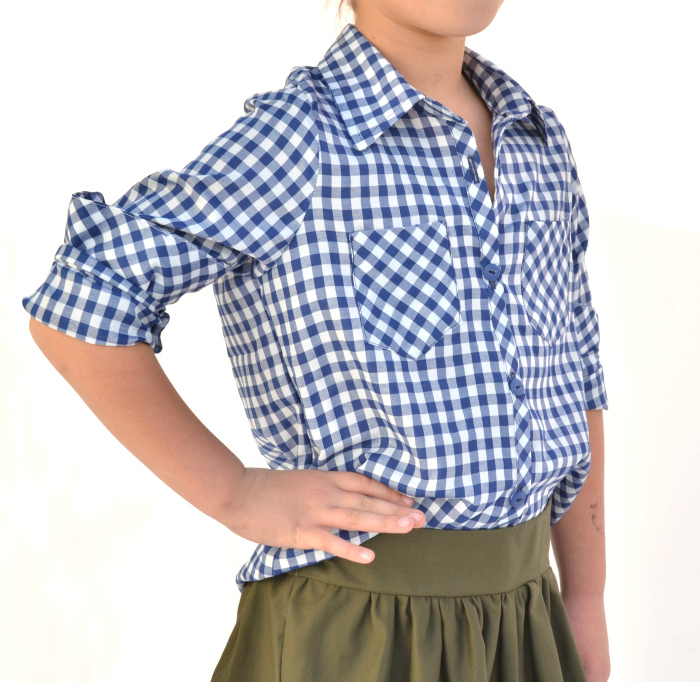 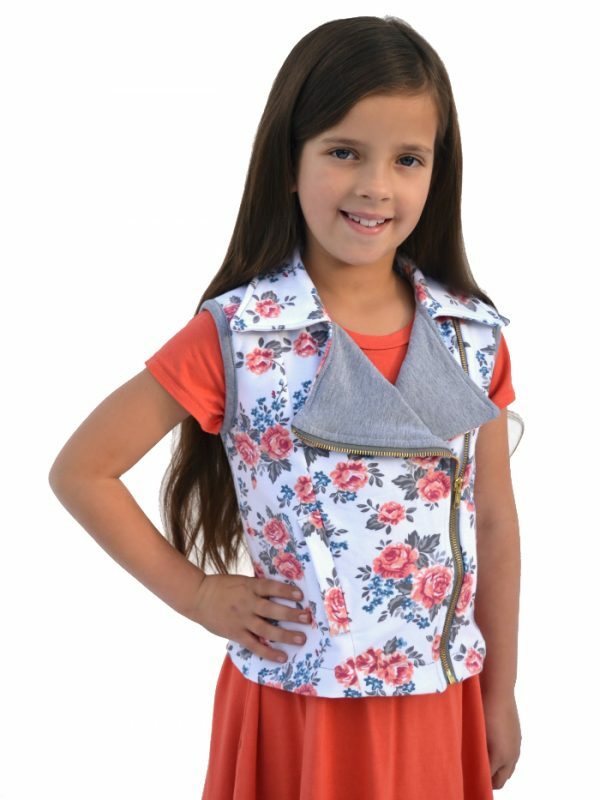 It’s comfortable and cute and I get to sew for her but the clothes are still ‘cool’ and beloved. 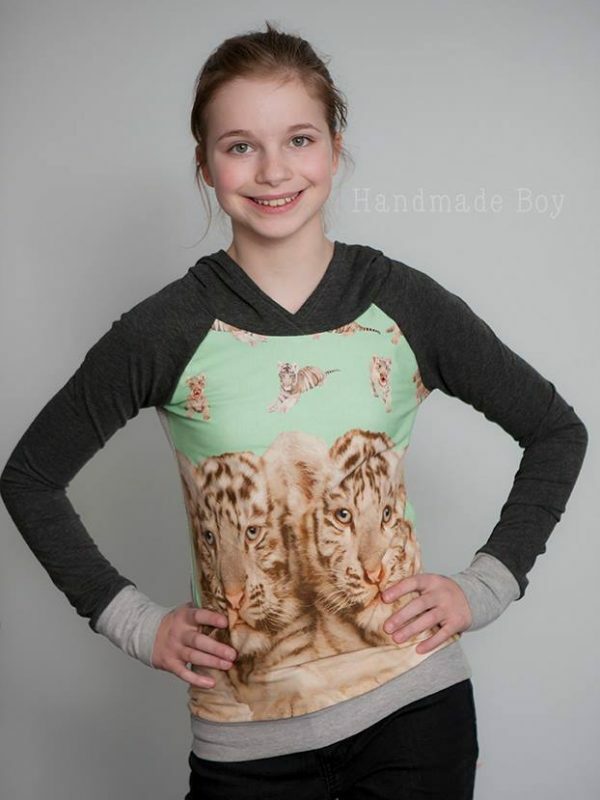 Plus this is such a quick sew!